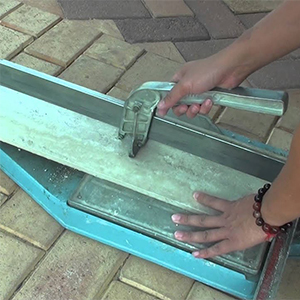 The 350mm Manual Tile Cutter is perfect for cutting small tiles and mosaics. Maximum cutting length is 350mm. The 650mm Manual Tile Cutter is perfect for cutting medium size tiles up to a maximum cutting length of 670mm. The 950mm Manual Tile Cutter is perfect for cutting large size tiles up to a maximum cutting length of 950mm. 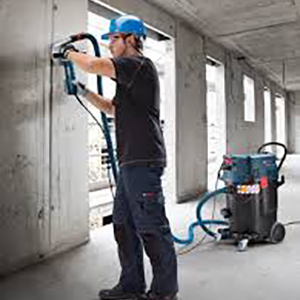 Pull the cutting system for maximum speed and precision. 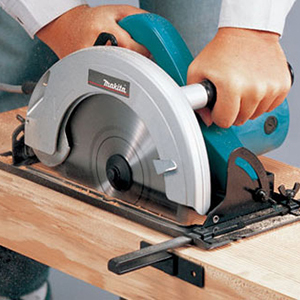 For thick materials pushing the cutting system is advised. Repeat the incision passing along the entire cut length 4 or + times. You will note that the sound made by scoring passes from the typical sound of scoring on glazed tiles to that of scoring on terracotta. 1- take great care to ensure that the repeated scoring lines reach both ends of the cutting line, especially in the first and last 10 cm of the engraved line. 2- the tile do not move during scoring; the use of the square is therefore recommended. Splitting the tile - Place the handle’s feet on the tile 1,5 cm from the edge and apply pressure firmly until the tile splits. 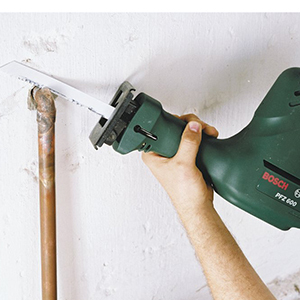 For models without thickness adjustment, it is advisable to gradually apply pressure to the handle so as to avoid scoring too deeply in the splitting phase. To obtain narrow tile sections it is advisable to first cut a section that is double the required width, and then cut it in half (i.e. cut a 3-cm section to then be divided into two 1.5-cm sections).